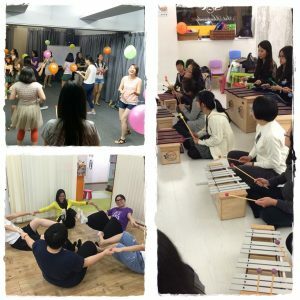 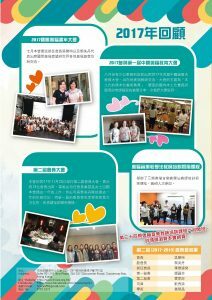 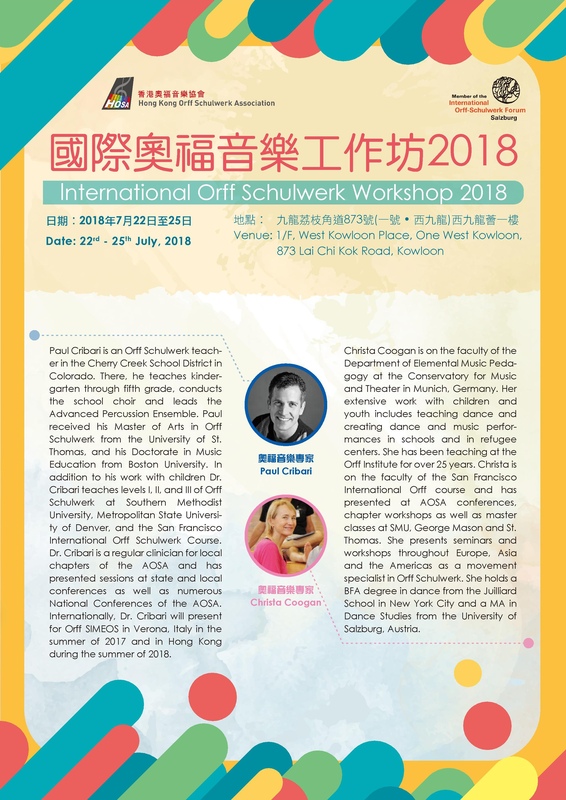 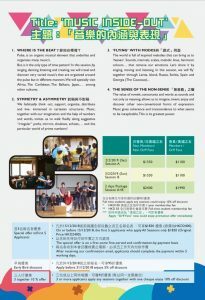 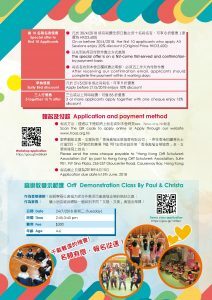 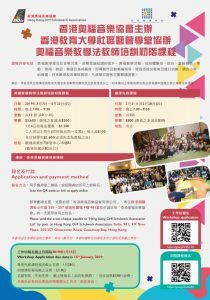 詳情請參閱宣傳單張 Read the Newsletter for more details. 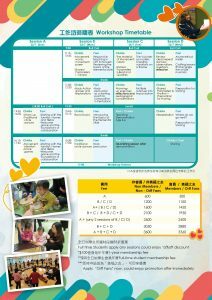 新年優惠 — 特設團體報名折扣優惠 Enjoy Special Offer for applying with Friends. 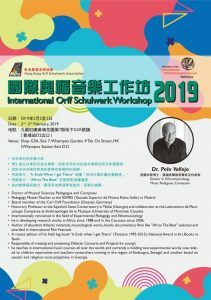 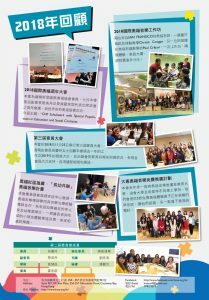 詳情請參閱海報 Read the Newsletter for more details.